Anyone who reads my blog enough knows that I like horror, dystopic, and disaster books. I actually had Ms. Peake on my blog a while back for an author interview, and she offered me a copy of her book to read and review. First I want to say that I’m incredibly picky about books that I’ll consider for review. Every book I read goes through the “sample” test. I read the first few chapters and see if it pulls me in. If it does, I keep reading. If not, I don’t. I can’t tell you how many samples haven’t pulled me in. This one did. So that’s a credit to Peake’s writing ability. 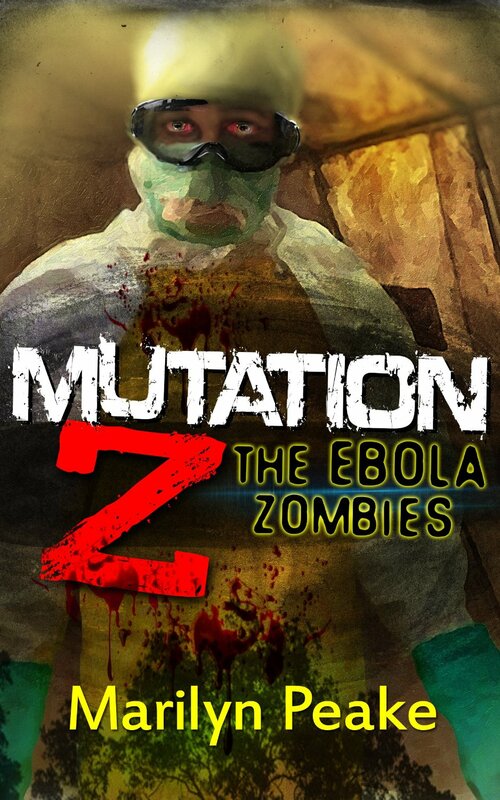 I wish this book had gone a bit further than it did–the biggest thrill of an apocalypse novel is watching society break down and the terror of fighting the zombies, which this book never gets to. It’s really set up more as a short story with just a snappy ending. But I still enjoyed it. I see this story appealing more to the YA crowd, because that’s the style of writing. The narrator is a young and inexperienced nurse and sees danger in every little thing. I found it amusing, but I an see where others might find it annoying. So all in all, this was a bit of light-hearted fun peeking into the dark side of current events. SPOILER ALERT! This review discusses themes and arcs in the books that reveal key plot points. 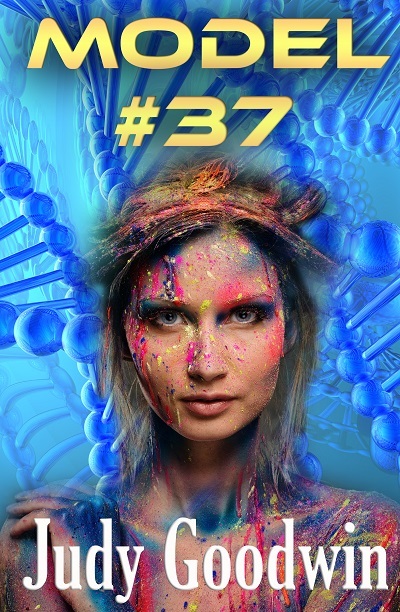 I really enjoyed the first book in this series with the way Asaro mixed some hard science with softer romance and some very interesting bio-engineering and psychic abilities. It was new (to me at least) and different than a lot of other science fiction I’d read. I didn’t enjoy this one as much, however. It was still a good book and a decent ending, but I found myself not liking the main characters, which was a problem. In the first book, Sauscony was a fully dimensional character who struggled with her title and role as a leader and fighter and her needs and wants as a woman and empath. The struggle was dynamic, and I felt there was a pivotal moment when she realized that she was born to lead and had a commitment to her people. With an ongoing war that has killed millions of people, she was even given the opportunity to meld two enemy nations together. Instead, she went into hiding to have her perfect family life. That was forgivable, given her needs as a woman. However, in this book, after living her dream life for sixteen years or so, once again she’s thrust into power and the war, and once again she has the opportunity to take that mantle with her new husband the Emperor and her three children born of two races. What disappointed me was that once again, she runs and hides, faking her death and leaving two interstellar nations adrift, leaderless, and in chaos (where history tells us that typically the worst sort of dictators tend to seize control, taking advantage of people’s fears). I thought that was unforgiveable, especially given her epiphany in the first book. Asaro tries to save the day with the son’s sacrifice, but to me, this was like second best, and he wasn’t developed enough as a character for this to satisfy me. I never understood why his identity as half Rhon had to be hidden. In order to fool the Eubians into letting him rule? Okay, maybe. But it just seemed like he missed a perfect opportunity to throw all their preconceived notions on their heads. So to me this was a good book, but not entirely satisfying, and I won’t be reading the remaining books of the series. 1. So what lured you into writing in the first place? A long time ago, longer now than I would care to admit, I was a bored and hyperactive child. One of the things that was required of me as child was that I went to bed at night, supposedly to sleep, and that was very much not to my liking. I mean, you just had to lie there and be still for hours! Ugh! I think I am still emotionally scarred from that experience. To compensate for this unreasonable requirement, I started making up stories and telling them to myself. Through them I was able to escape the cruel confinement of my bed into magical worlds where heroes and villains fought in grandiose battles for the fate of the universe. Eventually, as I got older, I learned at brainwashing camp (a.k.a. school) how to write, and sometime during my high school years I started putting one of the stories down on paper. That story I kept and worked on for decades until my wife and friends convinced me to publish it. That story became my first novel, The Enemy of an Enemy. 2. 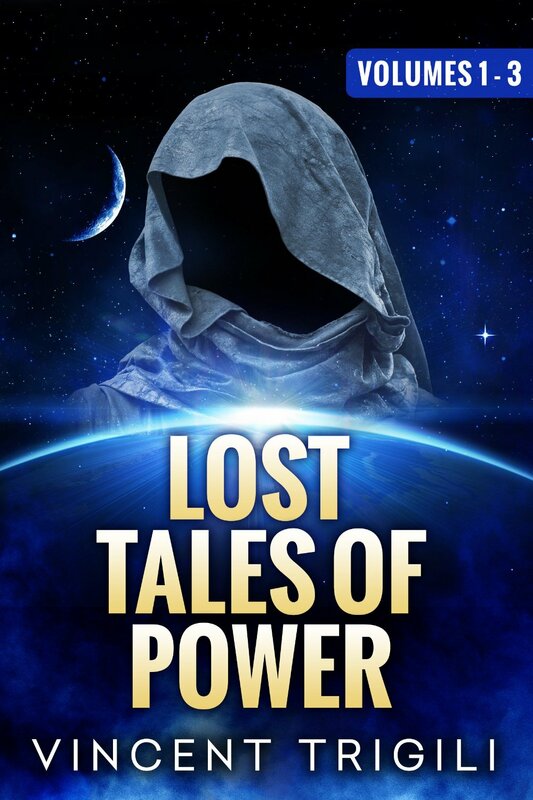 You currently have several books out in your “Lost Tales of Power” series. Tell me about that. I am currently working on the seventh book in that series. I call it an “open-ended series,” because I do not know a better name for what I am doing. I am not the first to do it; I actually borrowed the idea from “The Forgotten Realms” series, which was by far my favorite reading as a child. What I am doing is building a universe and then telling stories in that universe. So the first four books (called The First Quartet by fans that have been around a while) is a foundational series that builds the universe. 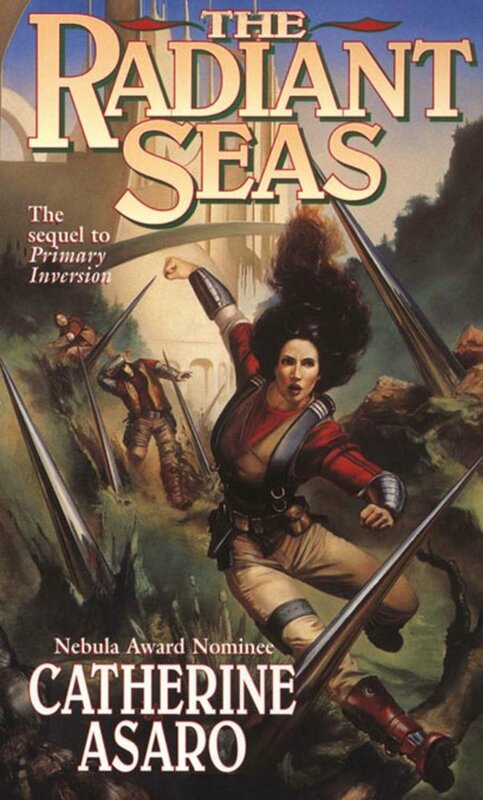 The fifth book The Sac’a’rith starts a new series in the Lost Tales universe, which book seven will be the sequel for. 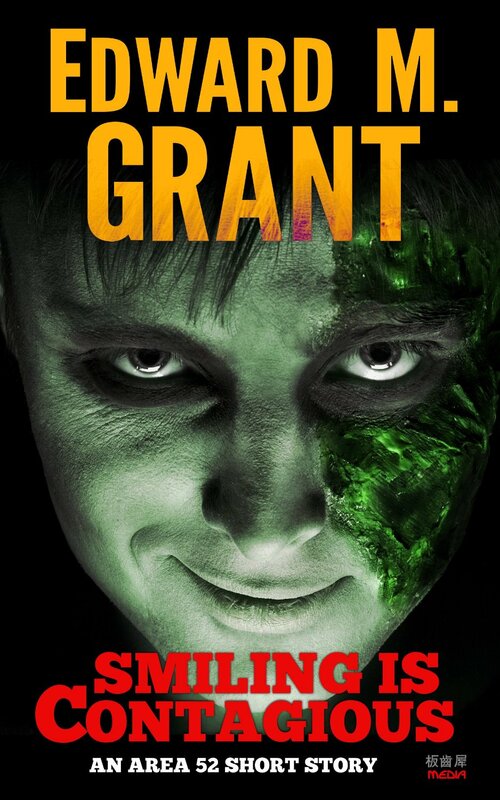 Spectra’s Gambit (the sixth book) is more of a stand alone in the series. 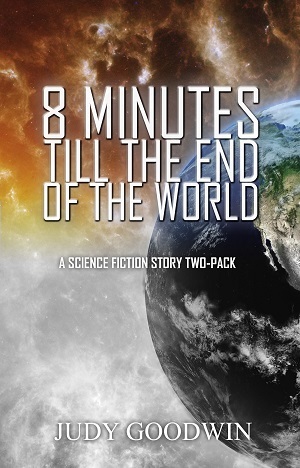 The eighth book will start yet another new set of characters and problems in the universe. Eventually down the road when I have more written there will be several “book ones” that new readers of the series can pick up and start reading. For now, the best place to start is with The Enemy of an Enemy and work through the books in release order. 3. I see in the description “wizards” but also “galaxy.” Would you classify this as a science fantasy? Why or why not? However, “science-fantasy” is not a wrong label, it is just not the best one. My books do mix many of the typical fantasy elements with many of the typical sci-fi elements just as other Space Operas do. Now, in the spectrum of mixtures, my books lean somewhat more to the fantasy side than the sci-fi side, but they are still well within the genre. 4. I know you’ve also collaborated with other writers including Kevin J. Anderson on a charity anthology. How was that? I have worked with four anthologies now, two that have yet to be released and two that are out, but I would not say I collaborated with Kevin J. Anderson, or most of the other famous authors whose work appears alongside mine. The truth of an anthology is much less glamorous. I would be willing to bet that Mr. Anderson has never heard of me, and I would be surprised to hear if he ever read any of my writing. How the anthologies work is that all the authors write and edit their stories in private and then submit them to the anthology for consideration. It is the organizers of the anthology that work with everyone, and not the individual authors. Outside of the anthologies, I have spent some time talking with and working with more successful authors and I find them all as a group to be very open and accommodating. For the most part we all seem to get along fine, regardless if I sell one book a year, or one book a minute. Right now I am working on my seventh novel, The Sac’a’rith: Rebirth. It picks up where volume five, The Sac’a’rith, left off. I hope to have it out for Christmas, and right now I am on track to do just that. As I mentioned above, I have stories in two upcoming anthologies that I am still working through the wringer with. One is a “flash fiction” piece, which is just a fancy way to say “really short.” I am not a huge fan of writing works that short, but it is a really good exercise to help you learn what is important to put into a story, and what should be cut. The other is a longer work, and for that anthology I broke away from my typical writing style a bit. It is more of a troubled superhero story. I have been told by my pre-readers it is more gritty than normal for me, but I am not sure what that means exactly. Both of those anthologies are scheduled to be released this fall, and I will post more about them on my site, as information is ready to be released. Wow, that is a very hard question. When I was younger I would have listed some of the greats like Larry Niven, Ed Greenwood, Dean Koontz, Tom Clancy, or R.A. Salvatore. Today it is much harder. The rise of the Kindle and the so-called ebook revolution has broadened the market so much it is hard to pick just one great author. So I think I am going to punt on this question and say I really enjoy reading books by lots of different authors, such as but not limited to: Michael Bunker, Cherise Kelley, Brian S. Pratt, Randolph Lalonde, Lisa Grace, Annie Bellet, Tracy Banghart, and too many more to list. I enjoy clean stories where the author involves you in the character and you get so deep into them that you are lost in the story for hours without noticing the time flying by. I love to root for the underdog hero and watch their character grow through the story. Setting and genre are not critical to a good story, so I read a somewhat diverse cross section there. 7. What would surprise readers to know about you? I am not sure anything would. I am not the kind of person that hides much about himself. In a few minutes of Google searching my name you can find out a whole lot about me. Most of my personal Facebook posts are flagged as “public,” as are my Twitter posts. Perhaps the one thing that people might not realize without digging is that I was a very poor English student. I always earned my lowest grades in those classes, and I still struggle to understand the concepts of spelling and grammar. My wife, and my professional editor, both save my readers from more mistakes than I could begin to count. They are the real heroes of my success story as a writer. I could not do it without them! Mainly, write. There really is nothing more important than getting your next book out. Marketing, while needed, will only get you flash in the pan success. The only true path to being a well-known writer is to write and write some more. It really is a volume game, but not in the traditional sense of cheap and fast. Instead you need to write stories people want to read and you need to tell them in a readable way. Sure, some very poorly written books break out and go viral, but that is the extreme exception and is typically very short lived. For the most part, a high volume of quality work is the real key to success. Writing books is a long-term game. Success in the short term is good in the same way that winning battles help win a war, but all that matters in war is who is standing at the end. Do you want to be standing as a respected, well-known author in 15 or 20 years? Then focus now on building a bibliography of quality work.